Did you love the Little House series? These books — for every reading level — share the simple, everyday details of life in the American past. If you’re looking for books like Little House on the Prairie, these titles are good place to start. 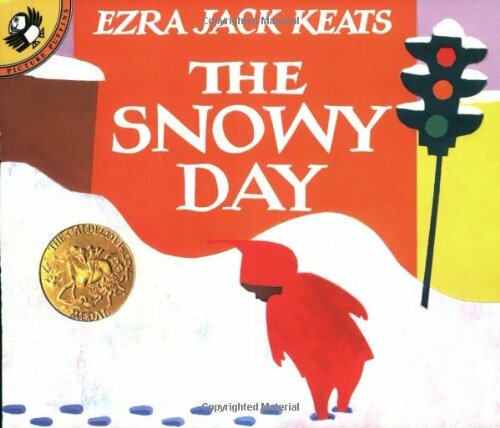 The Snowy Day by Ezra Jack Keats perfectly captures the magic of a little boy’s first snow day. 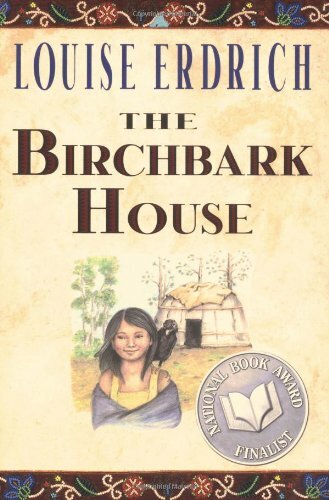 The Birchbark House by Louise Erdrich does for the Native American experience what Little House did for the pioneers, chronicling the rhythms of life through a child’s eyes. 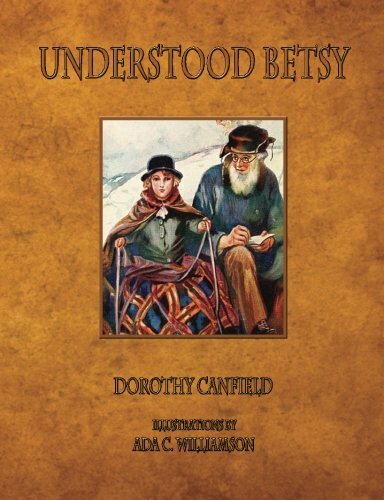 Understood Betsy by Dorothy Canfield Fisher tells the story of a city-reared girl who learns to love the labors of country living. 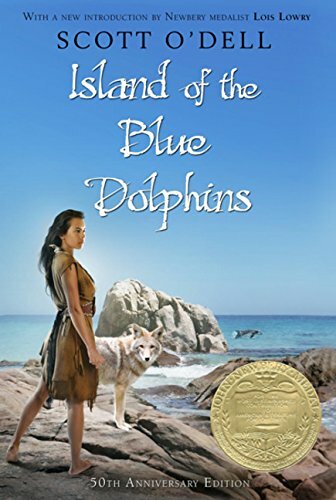 The Island of the Blue Dolphins by Scott O’Dell is usually recommended for middle school, but the story of Karana’s self-sufficient life alone on a California island may be more deeply appreciated by older readers. 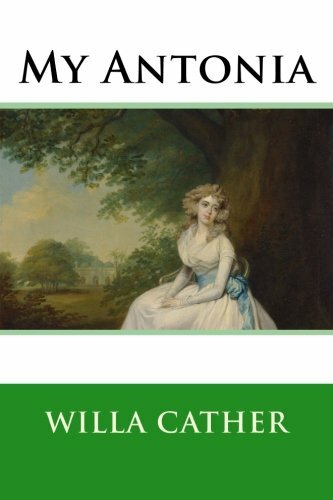 My Antonia by Willa Cather illuminates the story of the American West — and gives voice to some of the more adult difficulties of pioneer life — through the relationship of Jim and Bohemian immigrant Antonia. 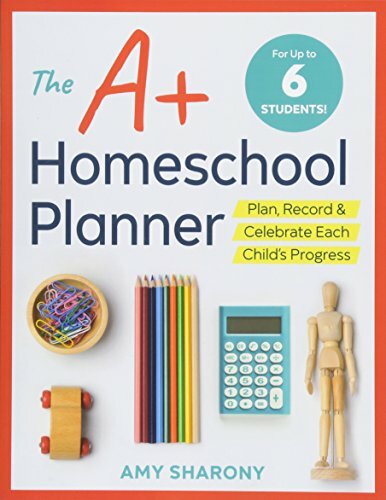 We’re reprinting some of Amy’s summer reading series favorites from home/school/life magazine. 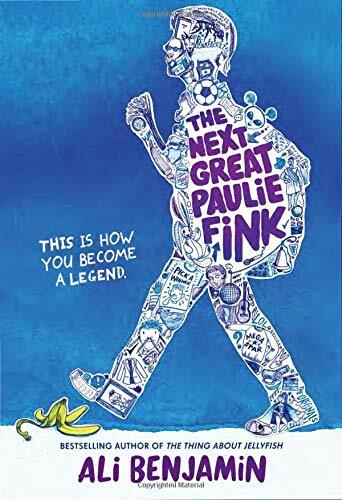 This list appeared in our 2014 summer reading guide.